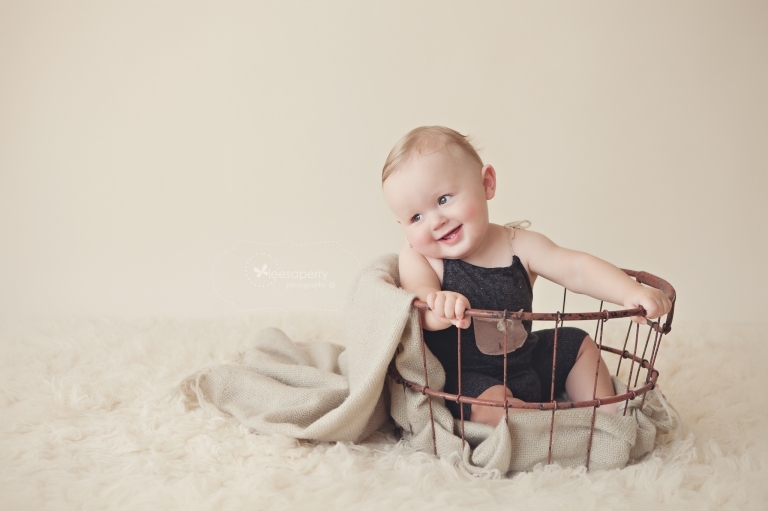 Brisbane Baby Photographer | Twin Cake Smash! I’ve had the absolute pleasure of watching these gorgeous boys grow, from teeny little newborns, 4 months, 9 months and now we are celebrating 1! 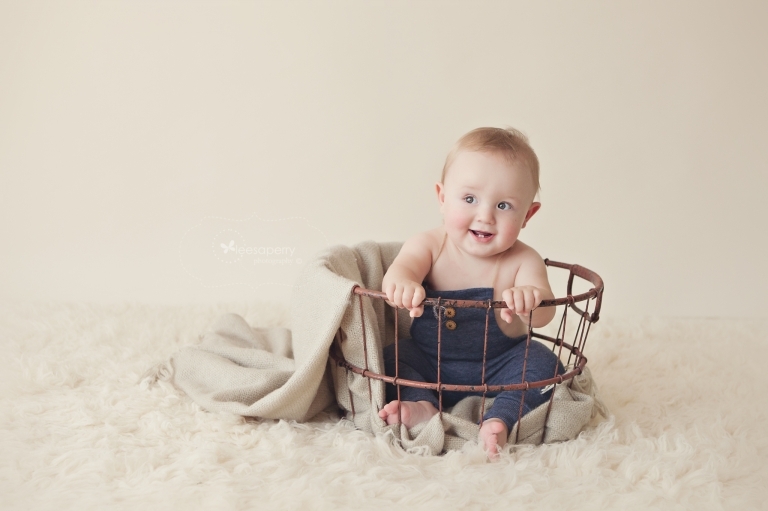 It has been so fun documenting their stages, and what a lovely keepsake they will have to look back on when they are older. They weren’t too keen on some of my props ,but they sure did love their cake! The very cute little cakes are from Sally The Cake Lady. Happy Birthday William and Sebastian!!! Wishing you lots of fun being One!